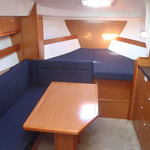 In 2012 has been manufactured sailing boat Bavaria 32 Sport named SILVI. 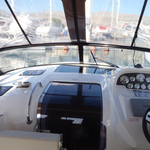 This boat is placed in harbor Seget Donji in region Split in Croatia. 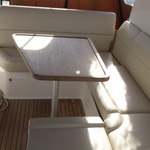 You can board up to 4 pax on the sailing boat SILVI. Arrangment of sleeping places is 4 (2+2). 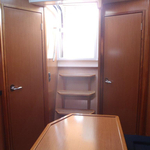 There are 1 bedrooms situated below sailboat's deck. 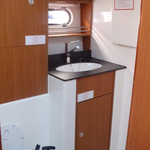 SILVI has 1 heads with showers. 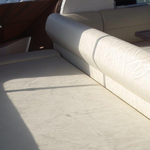 Use our search engine to find more yachts here: Motorboats Split. 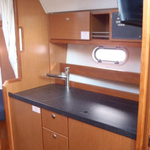 Tank for fuel is 520.00 l liters big , water container has up to 150.00 l liters. 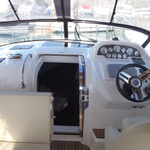 In this boat is installed motor 2x191 KW (Benzin) 2x260 PS (Benzin). 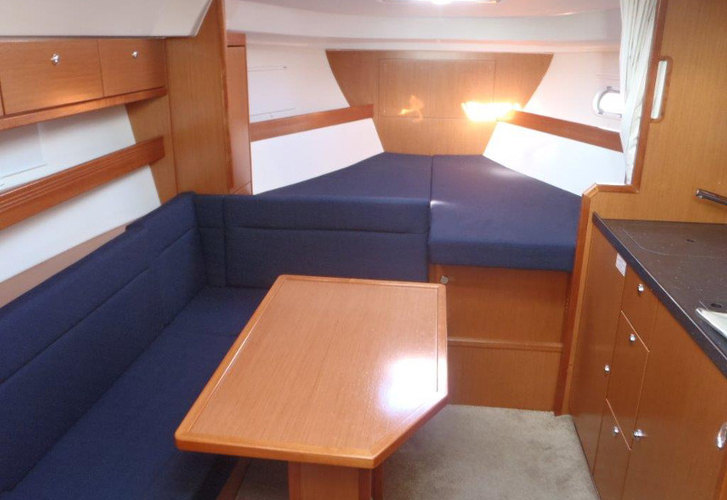 With 10.06 m of LOA and 3.31 m of width SILVI provides enough space for comfortable sailing. 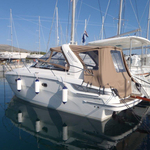 Bavaria 32 Sport SILVI is equipped with: Autopilot, Gps plotter, Bed linen, Radio / cd player, Bimini top, Dinghy, Anchor electric windlass. . Security deposit is 3500.00 EUR. 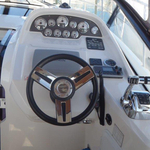 Find other vessels in section: Motorboats Seget Donji.